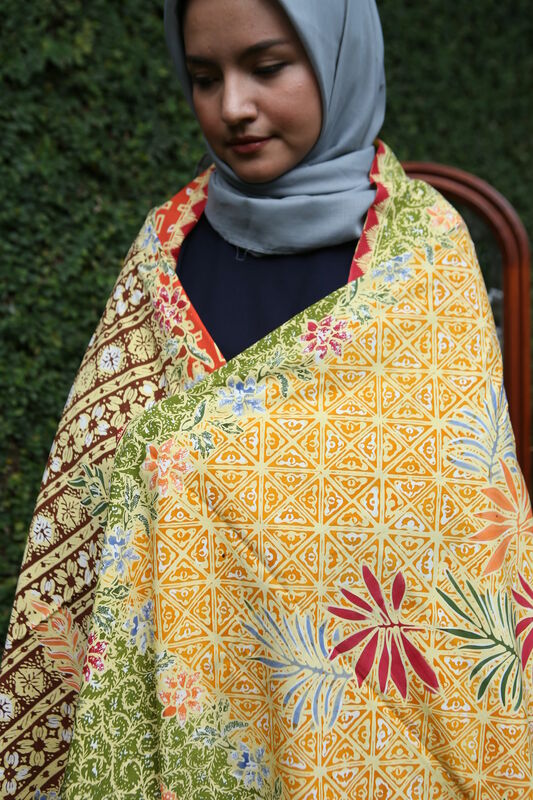 Presenting the beauty of Indonesia's untapped Batik. 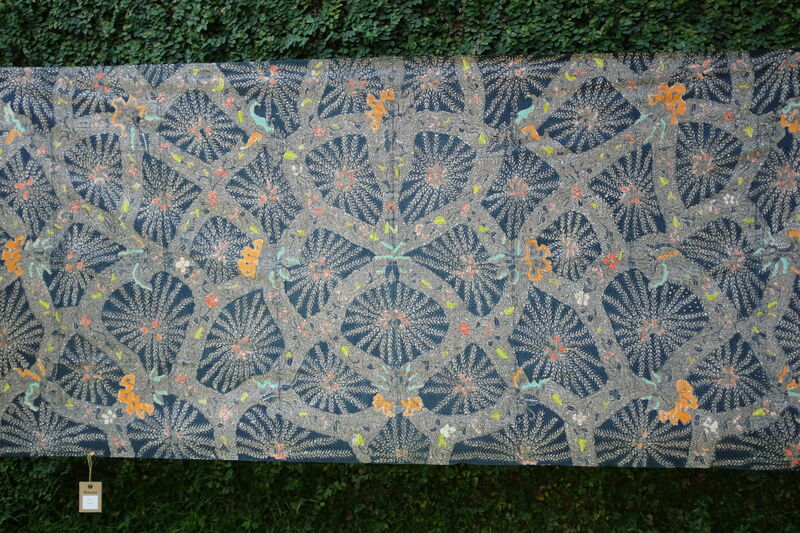 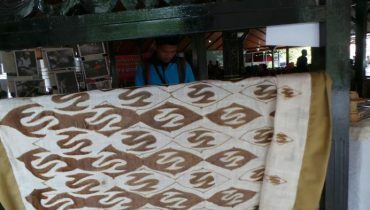 Batik Gumelem, and Batik Wonogiren, which are not yet publicy recognized. 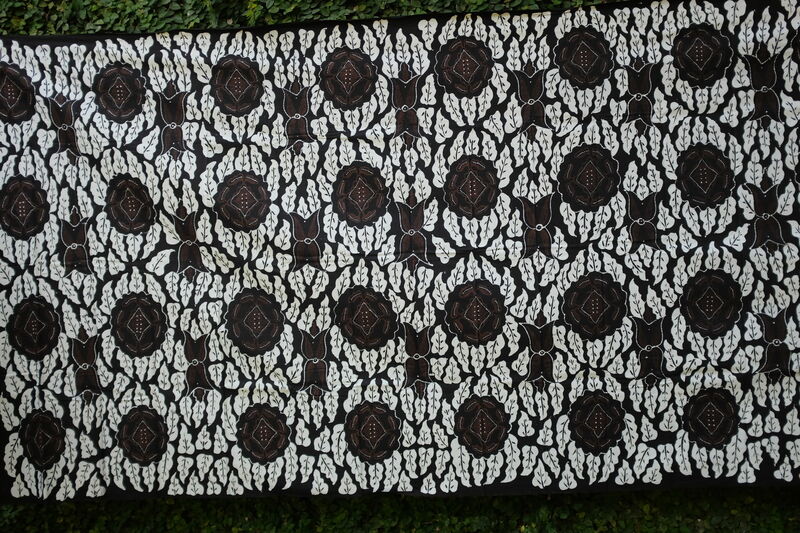 All these batiks come from Central Java. 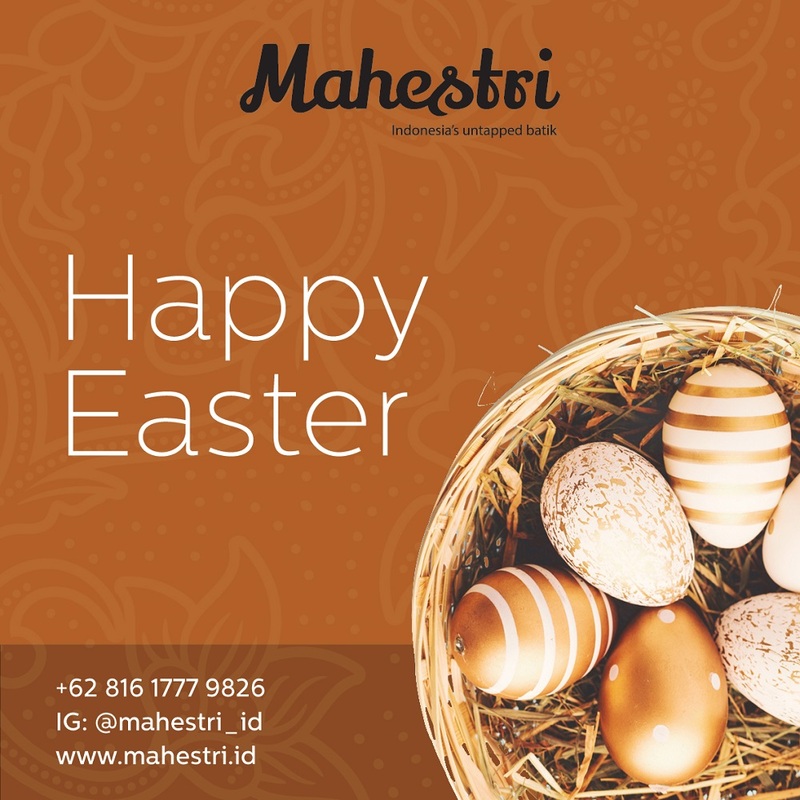 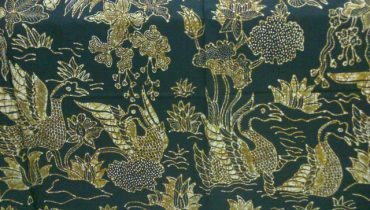 Untapped batik is a term newly developed by the founder of Mahestri specifically to describe the Batik that have not been widely recognized. 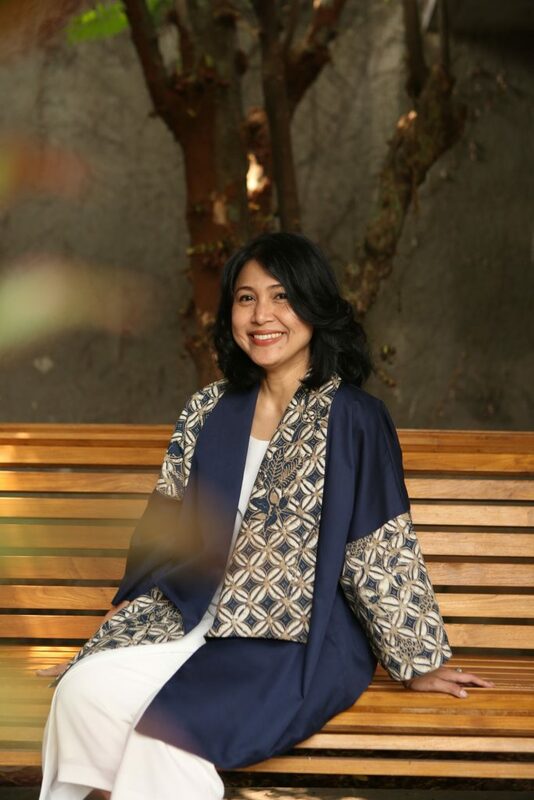 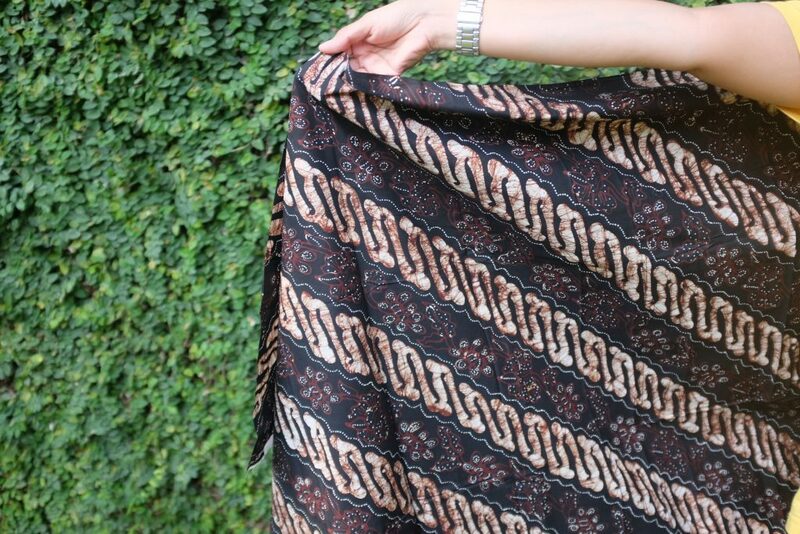 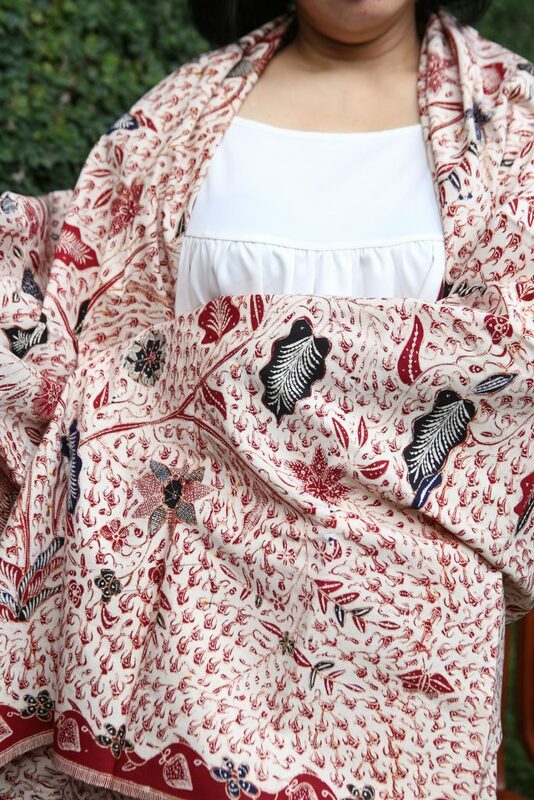 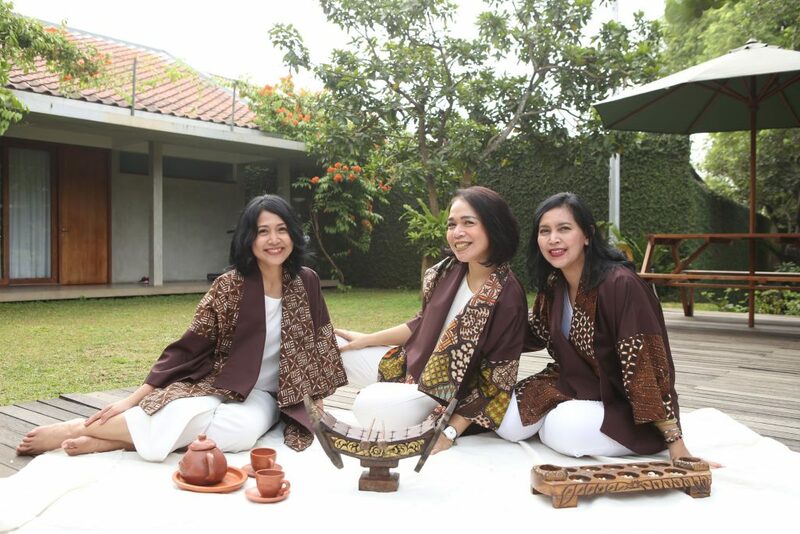 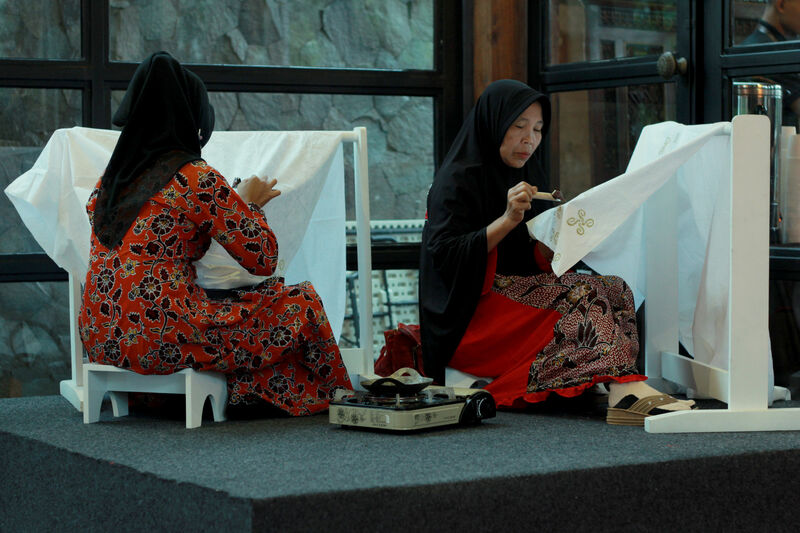 Untapped batik stands as an important part of the Batik diversity of Indonesia. 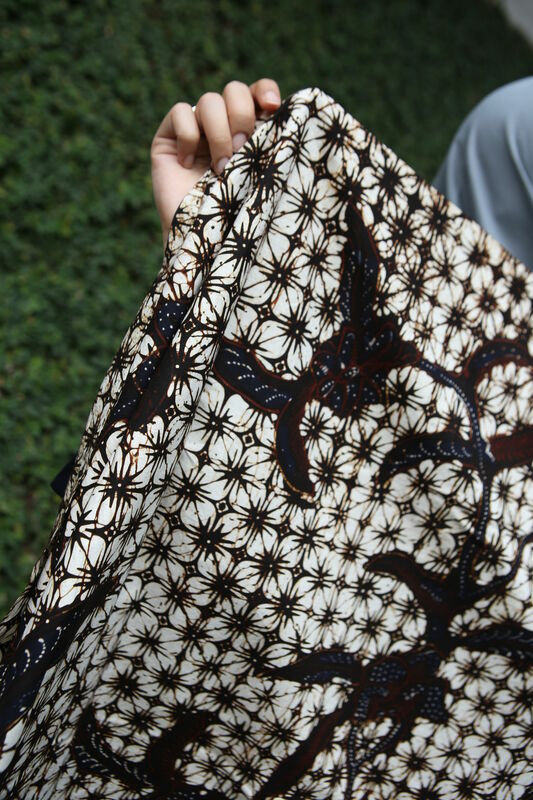 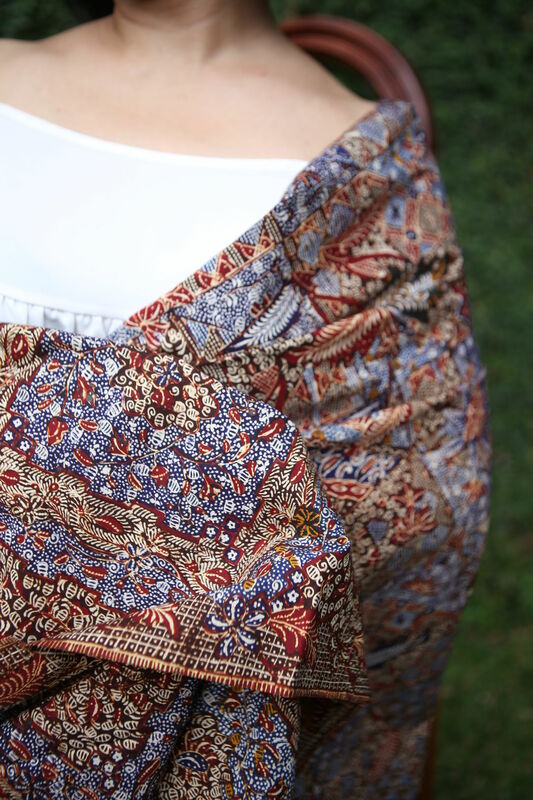 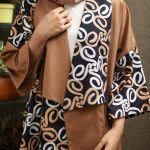 According to the online dictionary of Indonesia (Kamus Besar Bahasa Indonesia), Batik is a cloth drawn with patterns using a specific method of writing processed in a particular way to create its uniqueness. 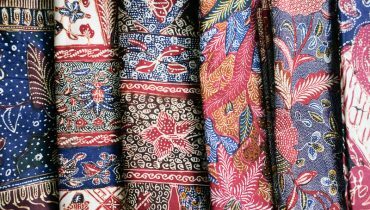 Batik Indonesia have been declared as a "Masterpieces of the Oral and Intangible Heritage of Humanity" by the UNESCO since 2 October 2009.